Well this is depressing. Word has just gone fluttering out of Redmond that work on the Courier project — a heretofore rumored dual-screen tablet which rightfully set the tech world ablaze — has been spun down by the company. It is unclear which, if any, technologies developed as part of the innovation project ever got transitioned into the rest of the portfolio. The cancellation led to significant organizational strife and hard feelings. I think R&D managers can learn a lot from this event. Courier’s death also offers a detailed look into Microsoft’s Darwinian approach to product development and the balancing act between protecting its old product franchises and creating new ones. The company, with 90,000 employees, has plenty of brilliant minds that can come up with revolutionary approaches to computing. But sometimes, their creativity is stalled by process, subsumed in other products, or even sacrificed to protect the company’s Windows and Office empires. As we have discussed in the past (here and here), Microsoft’s portfolio process seems to be driven by senior executive champions. In case of tablets, there were two competing groups led by two senior executives working on competing products. 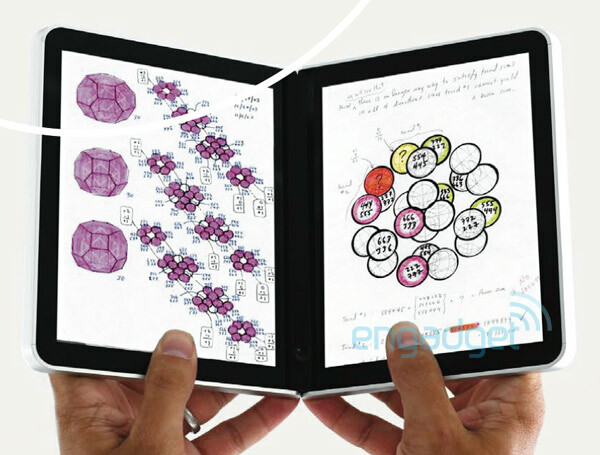 One group, led by Xbox godfather J Allard, was pushing for a sleek, two-screen tablet called the Courier that users controlled with their finger or a pen. But it had a problem: It was running a modified version of Windows. That ran headlong into the vision of tablet computing laid out by Steven Sinofsky, the head of Microsoft’s Windows division. Sinofsky was wary of any product–let alone one from inside Microsoft’s walls–that threatened the foundation of Microsoft’s flagship operating system. But Sinofsky’s tablet-friendly version of Windows was more than two years away. The Courier group wasn’t interested in replicating Windows on a tablet. The team wanted to create a new approach to computing. “This is where Bill had an allergic reaction,” said one Courier worker who talked with an attendee of the meeting. As is his style in product reviews, Gates pressed Allard, challenging the logic of the approach. Within a few weeks, Courier was cancelled because the product didn’t clearly align with the company’s Windows and Office franchises, according to sources. Rather than creating a touch computing device that might well have launched within a few months of Apple’s iPad, which debuted in April 2010, Microsoft management chose a strategy that’s forcing it to come from behind. The company cancelled Courier within a few weeks of the iPad’s launch. 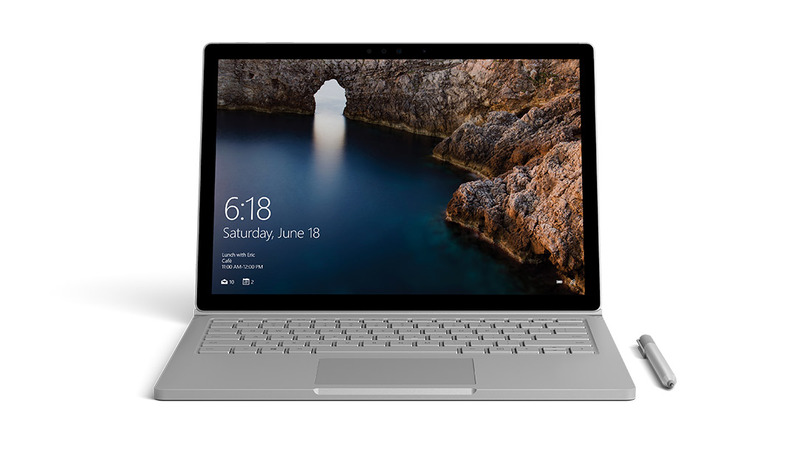 But using Windows as the operating system for tablets also implies that Microsoft will update the devices’ operating systems on the Windows time frame, typically every three years. Compare that to Apple, which seems likely to continue to update the iPad annually, a tactic that drives a raft of new sales each time a new generation hits the market. By the time Windows 8 rolls out, Apple will likely have introduced its iPad 3. Moreover, Amazon’s much anticipated Kindle Fire tablet, which goes on sale November 15, will have nearly a year head start on the Windows-powered tablet offerings. Allard created a fantasyland inside Microsoft where Apple fanboys could tinker on stylish products that would never see the light of day. They point to the opulent 36,000-square foot office of Pioneer Studios, headquartered in Seattle’s Pioneer Square, that featured huge open spaces, dotted with cushy Eames lounge chairs, angular white desks, blond wood floors, and exposed brick walls. It may have been 16 miles from Microsoft’s far more corporate Redmond, Wash., campus, but it was a galaxy away in terms of workplace design. He encouraged employees to seek out new colleagues with diverse backgrounds who could challenge Microsoft’s conventions and push the company to approach new opportunities in different ways. In fact, one of the mandates of Alchemie was to look only at product ideas and business concepts that were no farther than three years into the future. The Alchemie book includes something of an innovation process road map that lays out four “gates” that ideas needed to pass through to move from incubation to product development. And a source said that Courier had made it through all four gates. The phrase at the core of the Courier mission was “Free Create.” It was meant to describe the notion of eliminating the processes and protocols that productivity software often imposes on workers. The metaphor they used was “digital Moleskine,” a nod to the leather-bound notebooks favored in the design world. In fact, according to a few team members, a small group led by Petschnigg flew to Milan, Italy, to pick the brains of the designers at Moleskine to understand how they’ve been able to create such loyal customers. One more interesting concept about Innovation Management was implemented: Disconnected prototypes allowing different subsystems to mature separately. This approach is advantageous in that it allows more experimentation and we have seen that experiments boost productivity. Steve Jobs followed a similar approach when developing the iPhone. 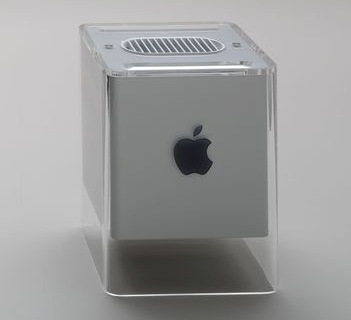 When Courier died, there was not a single prototype that contained all of the attributes of the vision: the industrial design, the screen performance, the software experience, the correct weight, and the battery life. Those existed individually, created in parallel to keep the development process moving quickly. Those prototypes wouldn’t have come together into a single unit until very late in the development process, perhaps weeks before manufacturing, which is common for cutting-edge consumer electronics design. 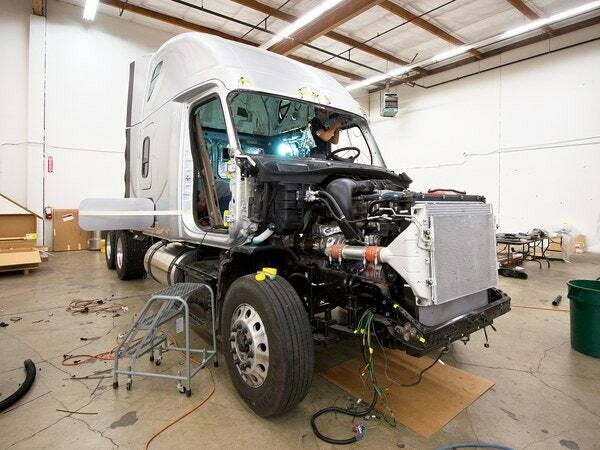 But on the team, there was little doubt that they were moving quickly toward that final prototype. Courier was much more than a clever vision. The team, which had more than 130 Microsoft employees contributing to it, had created several prototypes that gave a clear sense about the type of experience users would get. Early on, the group opted to use Windows for Courier’s operating system. But it wasn’t a version of Windows that any consumer would recognize. The Courier team tweaked the operating system to make sure it could perform at high levels with touch- and pen-based computing. What’s more, the graphical shell of Windows–the interface that computer users associate with the operating system–was entirely removed. So while it was Windows under the hood, the home screens bore zero resemblance to the familiar PC desktop. For Courier to come to life, the team creating it would have to convince the Microsoft brass that the device would offer the company substantial opportunities that Windows 8 could not. In the end, that proved to be too large a hurdle for J Allard, Courier’s leader and Microsoft’s chief consumer technology visionary. One way to address this challenge is to have more detailed R&D plans that can be shared and linked across different product lines. These plans could have allowed teams to decide how they can bring different development paths together over time without an outright cancellation of Courier. Well communicated plans and roadmaps could have facilitated collaboration between Courier and Windows 8 teams. This collaboration could have ensured that more of the technologies developed under courier could have been integrated into Windows 8. This unfortunately did not happen. It’s unclear what, if any, pieces of the Courier technology are finding their way into other Microsoft products. Courier team members scattered. Many moved on to other products at Microsoft, such as Xbox, Windows Phone, and Bing.Others are involved with different incubation efforts at the company. And a few employees who contributed to the product’s development have left the company altogether, joining other tech firms such as Amazon, Zynga, and Facebook. This kind of stuff has been sitting around people’s desks, because it’s too hard to get anything done around here,” Elop says. “If we can get some of this to market—that’s what gives me confidence. Recent history has hardened employees to the opportunities of a new era. “Under OPK, you could work on something for four years” before a decision was made to halt it, says Tuomas Artman, a former employee and Nokia contractor. OPK is Olli-Pekka Kallasvuo, the former CEO frequently accused by ex-Nokians of running a politicized, indecisive organization. On Sept. 21, his first day, Elop sent an e-mail to every employee asking what they thought he should change, what should be left alone, and what they feared he wouldn’t understand. There were more than 2,000 responses, mostly about accountability. (One of Elop’s favorites: “At Nokia, everybody and nobody is accountable for nothing.”) Elop personally responded to each one, and word got around that the new boss was serious about addressing their concerns. Most of these problems could be traced back to Symbian. Never beloved by users, it became hopelessly buggy as Nokia tried to make the 10-year-old dog pull off iPhone-like tricks. Until last month, the company hadn’t delivered a single new smartphone on time or without major software glitches since 2009, in part because of delays as scores of different hardware teams lobbied to get their pet capability—a new camera, say—built into Symbian. Windows-based smartphones are the first stage of Elop’s three-part comeback plan. 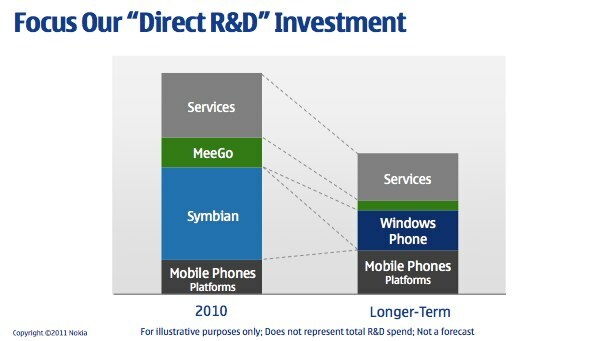 One huge incentive for dumping Symbian was to cut the company’s bloated costs. With an estimated $1.4 billion annual savings from discontinuing Symbian, he says he will invest more to protect and build Nokia’s massive low-end phone business in emerging and yet-to-emerge nations in Asia and Africa, which brought in 33 percent of Nokia’s sales in 2010. It’s a fully sanctioned skunkworks, with teams in Helsinki and Silicon Valley, staffed by top technical talent from the discontinued Symbian and MeeGo efforts, especially MeeGo. That initiative began when Nokia hired a crew of inventive open source evangelists in 2009 with orders to dream up entirely new devices. A few months later they were reassigned to develop a replacement for Symbian. The goal, as Elop told a group of engineers in Berlin on Feb. 29, is once again to “find that next big thing that blows away Apple, Android, and everything we’re doing with Microsoft right now and makes it irrelevant—all of it. So go for it, without having to worry about saving Nokia’s rear end in the next 12 months. I’ve taken off the handcuffs. 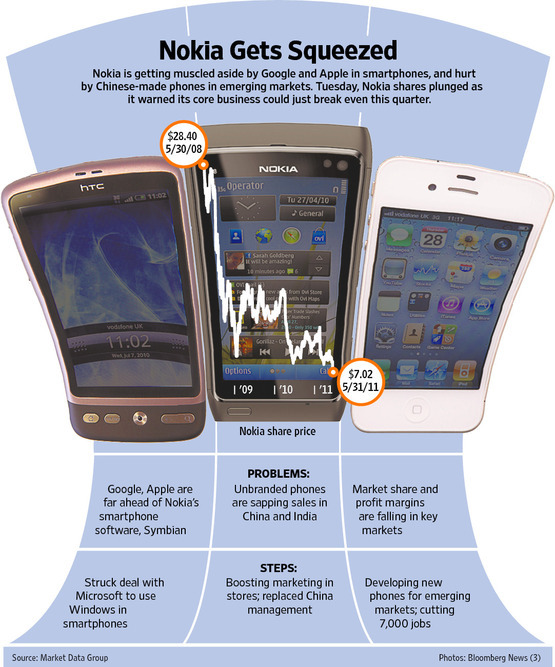 Article first published as Nokia’s Troubles Arise From Mismanagement Not Lack of Innovation on Technorati.